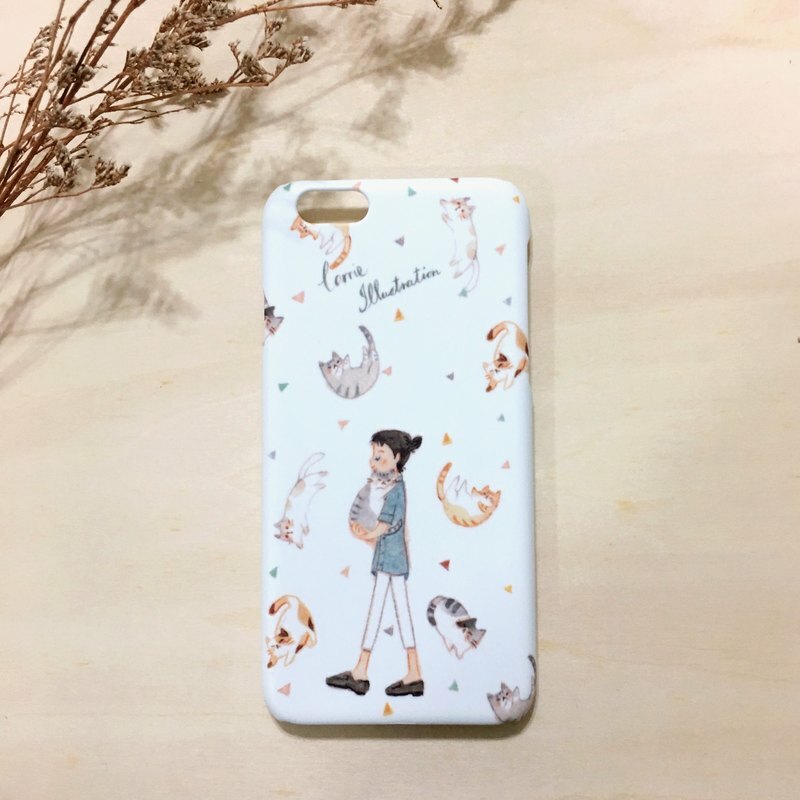 / Kitties / iPhone Case / Pre-order / The Iphone case of Kitties. Here is a long description, hope you can read it carefully, thank you:) / Description / Materials － Plastic Texture － Border － wrapped / Order Instructions / －Available models：iphone5/5s, iphone6/6s, iphone6plus, iphone7/7plus －Production Time： 15 working days (not included holidays) －Please send private message to let me the model you want to order. https://4.bp.blogspot.com/-jxkn1ogflGY/WZwxK8CCzwI/AAAAAAAAEHA/8ulAqtNydHEp2N_d1_-l5j1H6Gl-IZ-awCLcBGAs/s1600/case_cat01.jpg https://2.bp.blogspot.com/-gyhgLPEpIKg/WZwxK6HPvII/AAAAAAAAEG8/tIJlxszX9Fgm_sYZ7npHfrKeldacnAGKQCLcBGAs/s1600/case_cat02.jpg / Shipping Method / Registered Mail or ecship.